Consumer Savings Network has lowered the commission fee for all future PPI claims to only 20% plus Vat. 24% in total. 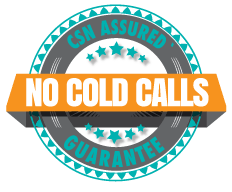 Effective from June 18th, in an effort to convince all clients who may be sitting on the fence regarding making a PPI claim, CSN lowered its commission fee from 25% to just 20% plus vat for all PPI claims signed up after June 18th, 2018.